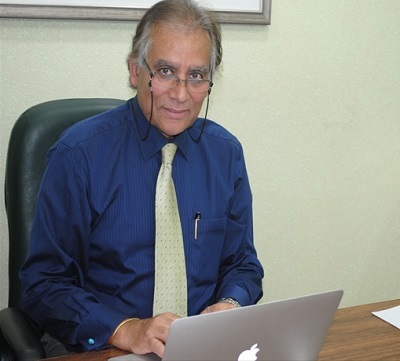 The industry veteran, Naveen Chopra pioneered the concept of overseas educational consultancy in India. The project dates back to the 1990s (1995 to be precise),where a profound realisation on how unorganised space was, with reference to studying abroad, led to the development and growth of the entire advent. Realising the importance of an education consultancy, he along with his wife Natasha, incepted ‘The Chopras’, an overseas education consultancy ﬁrm. It is his sagacious background that allows The Chopras to successfully understand and support decisions of aspiring students who want to consider studying abroad.